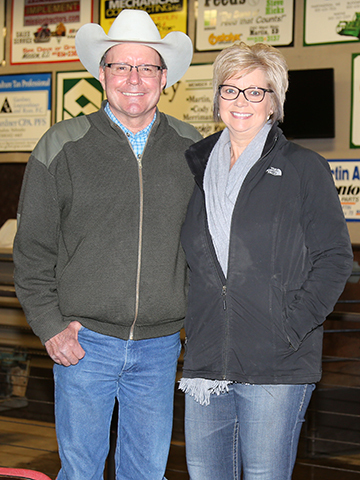 Brad and Shelly Otte, owners of Martin Livestock Auction and Cafe, have announced the sale of the property to Brian and Dawn Jaeger and Ross and Amy Ringling of Platte, ending 68 years of family ownership. The new owners will take over in early February and will keep the same services offered now, including the cafe. 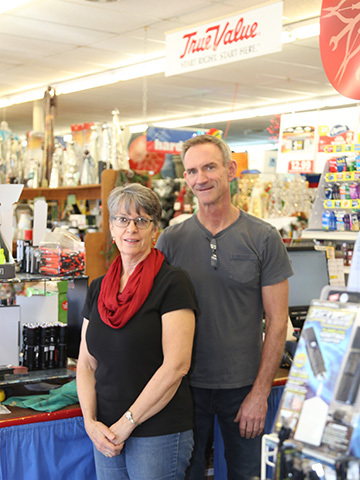 On January 1, Matt and Judy Kratovil handed over the keys of the Martin True Value Hardware store to Tate and Amanda LaCroix, ending a 32-year run of the store residing in the hands of someone in Judy’s family. The sale to the LaCroix ended 19 years of ownership by Matt and Judy and prior to that, Judy’s family had owned the store since 1976 when it was a Coast to Coast store. 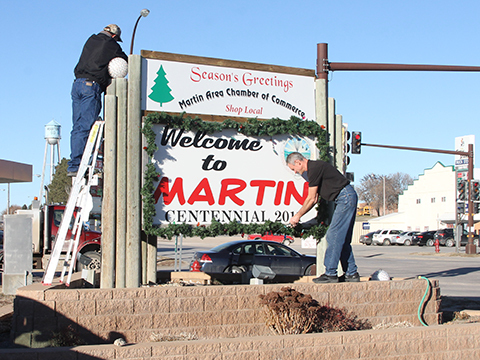 If a small town is lucky, it’s got some folks who spread Christmas cheer throughout the season. Martin’s got at least one who makes holiday merriment while wearing her signature elf hat. 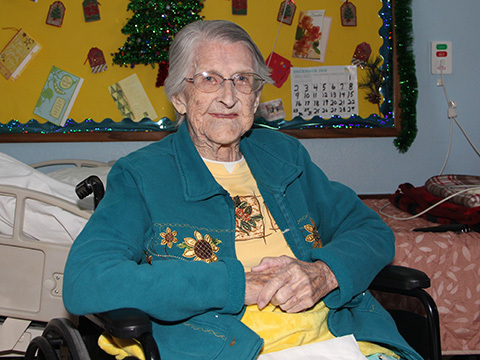 She’s Martha Ann Riggs. A public meeting was held on Monday, December 10, 2018, at the Martin Activity Center to discuss plans for Pass Creek Wind, a utility-scale wind energy project planned for Bennett County north of Martin. Approximately 35 people attended the meeting including Bennett County Commissioners, local ranchers and members of the Oglala Sioux Tribe. Just over two long years since they were arrested for the murder of Moses Red Bear, Daniel Ceplecha, 58, and his son, Rangler Ceplecha, 24, of Martin, were sentenced to Life in Prison with no possibility of parole in the South Dakota State Penitentiary by Sixth Circuit Court Judge Bobbi Rank, November 30, in Martin. The 2018 Parade of Lights has been cancelled due to the incoming weather. 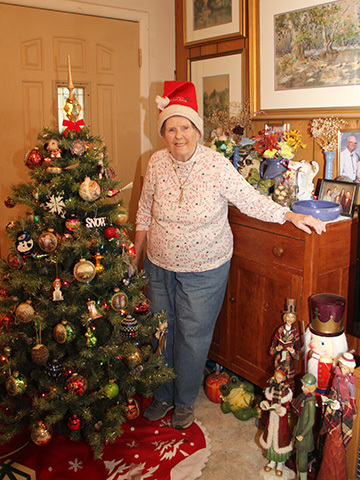 Read more: It's beginning to look a lot like Christmas! Results of recounts in the November 6, 2018 General Election for District 27 Representative, which were performed on Monday, November 26, are in. While there were changes in some district precincts, there was no change to who will represent the District. Peri Pourier (D) and Steve Livermont (R) remain the top vote-getters and will represent the 27th in Pierre come January.